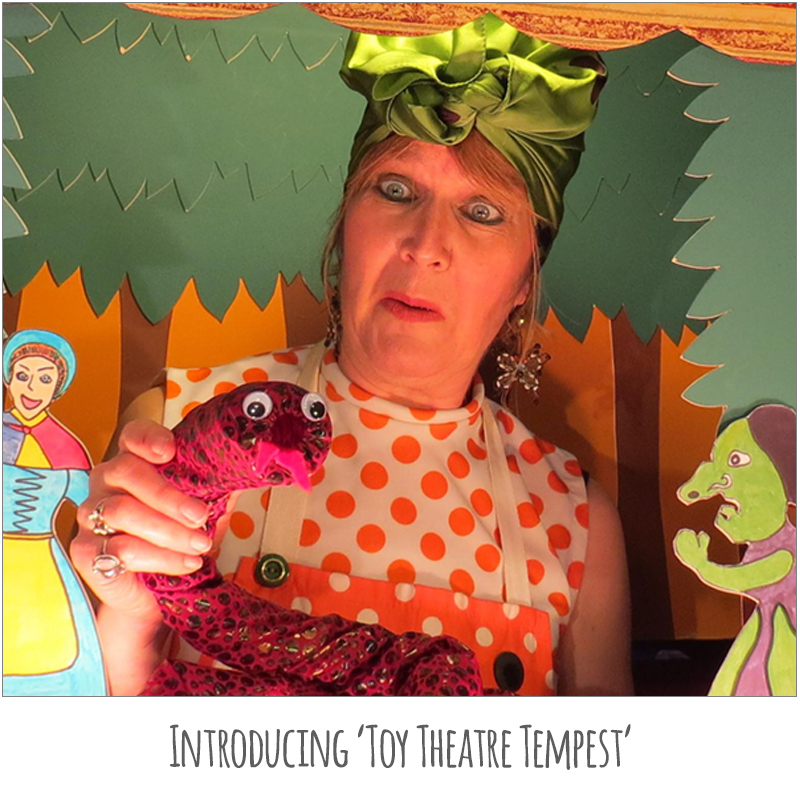 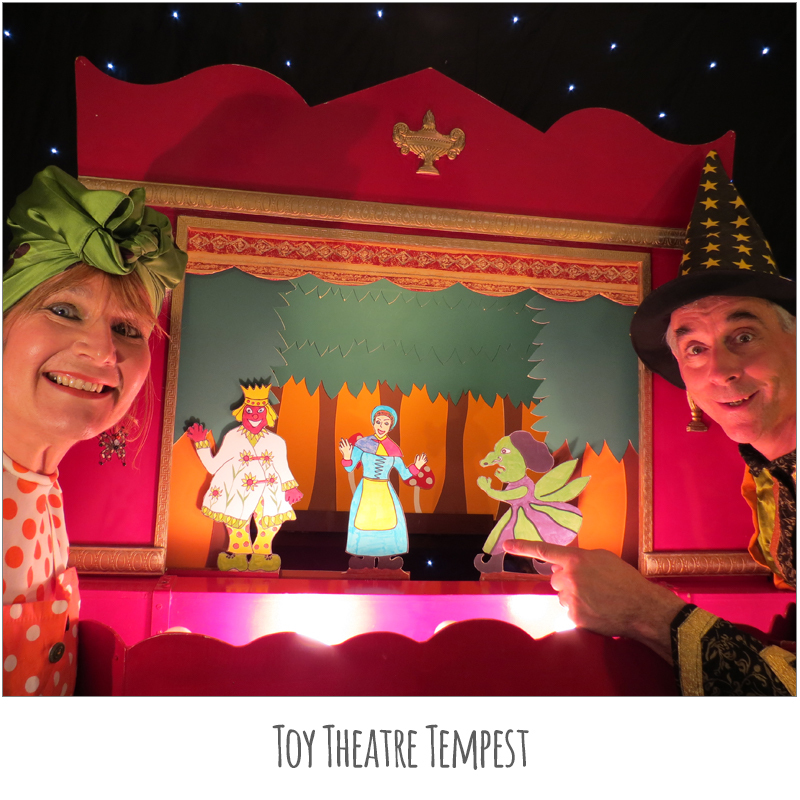 Two comical grandparents, Grandy and Nana Gee are tidying their attic and discover a toy theatre, a box of handmade cut outs, a rebec (mediaeval fiddle) and a copy of Shakespeare’s Tempest. 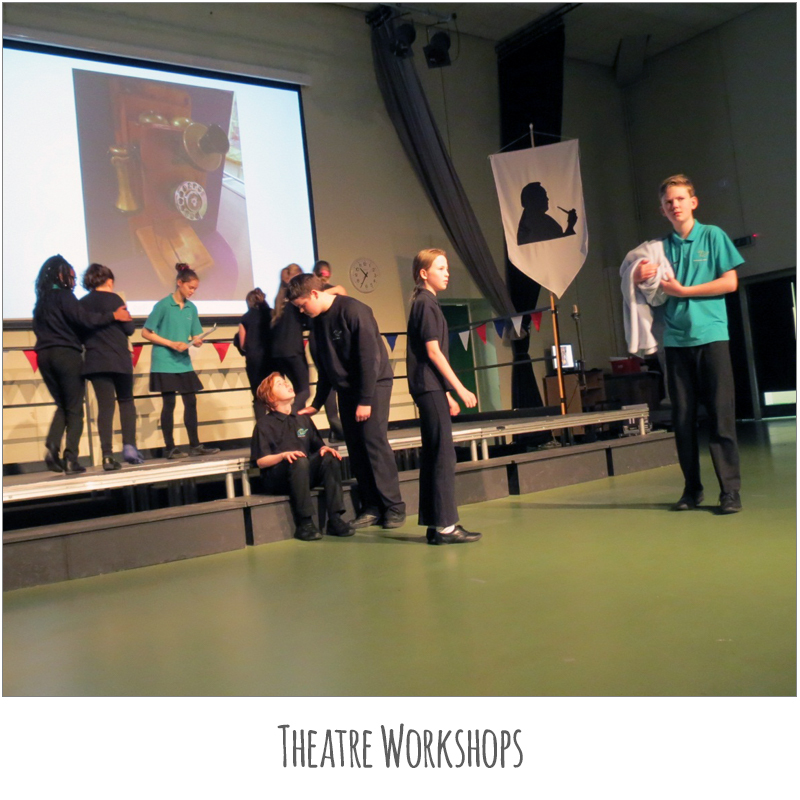 We perform an abridged version of this magical play with poetry and songs using the model theatre and friendly audience participation. 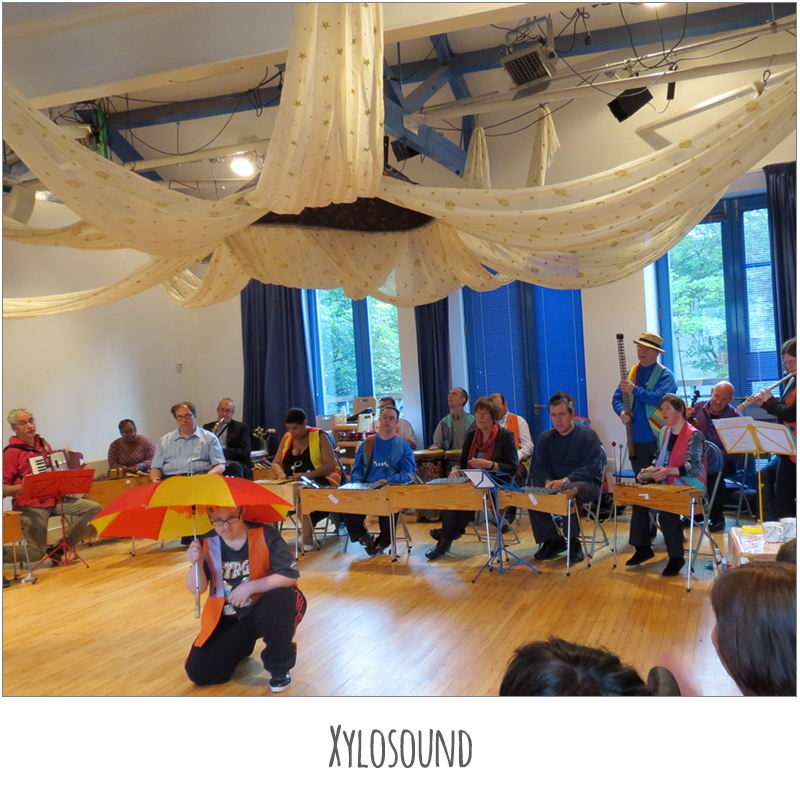 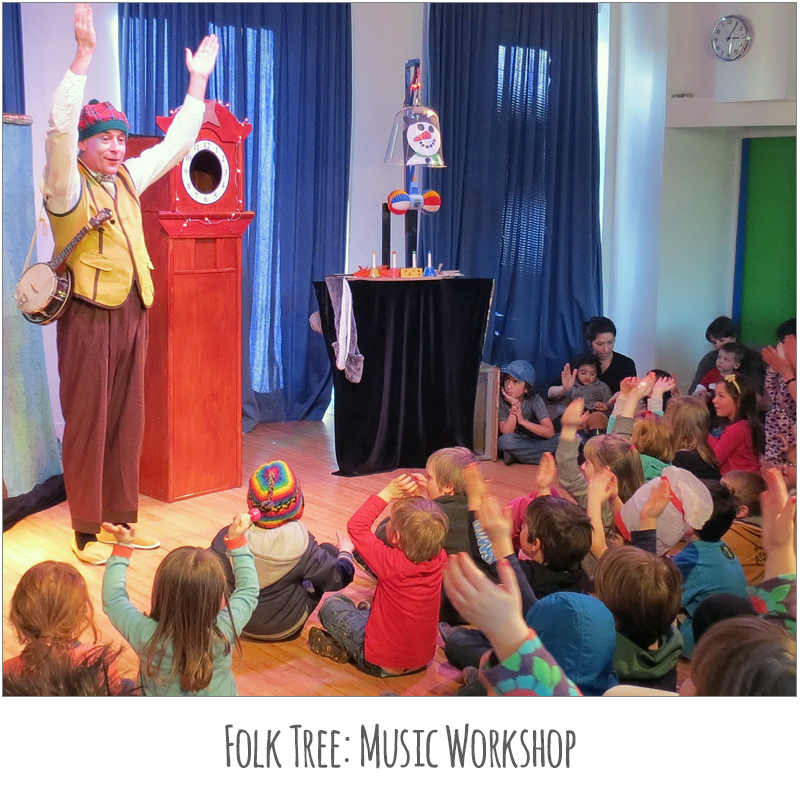 A companion workshop explores music and making inspired by the play. 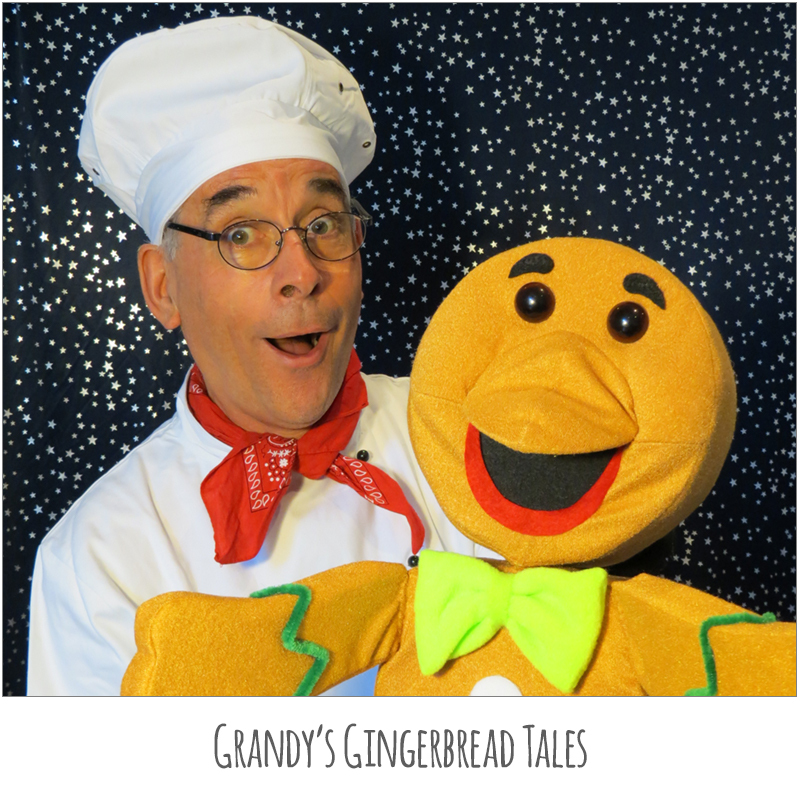  This show is suitable for 5 – 11 yr olds and their families.